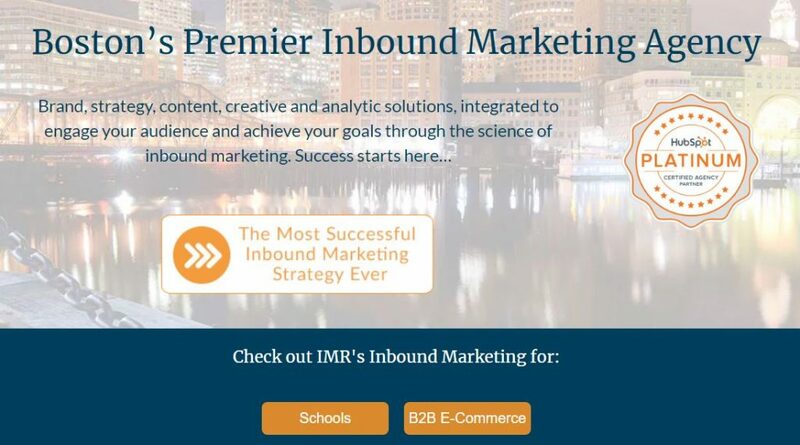 A premier inbound marketing agency, Innovative Marketing Resources (IMR) is a platinum HubSpot partner offering clients integrated brand, strategy, content, creative and analytics solutions. IMR co-founder Kevin Jorgensen claims the age-old process of handing off marketing qualified leads to sales people is a pressing problem in the age of digital. Follow-up isn’t consistently strong and close rates are generally low. His agency aims to deliver a fix to this fundamental challenge common to HubSpot clients. The goal is to “bridge the gap, that is, enable marketing to empower salespeople to generate, nurture, and manage their own leads. Jorgensen says he discovered a “game-changer” when he was introduced to the Yip Yip solution and is moving to evolve his inbound marketing agency to also become an inbound sales agency. IMR is rolling out a service to its clients to offer them the option to automate the creation of individual websites for each sales rep. The rep’s personally branded sites will prominently feature blog posts written by the agency’s content team as well as publish a steady stream of social media updates. A large pilot program is underway for a nationwide insurer with 780 sales reps. Each will be equipped with a white label version of the Yip Yip mobile app to deliver the automatic controls needed to review, edit, and/or auto-publish content with little or no effort. Build personal brands, build booming businesses.